Interior Features Wanna Peek? The main floor in this walkout ranch is being completely remodeled. Stop in for your chance to view it in the making! Finishings have been chosen and can be disclosed upon request. 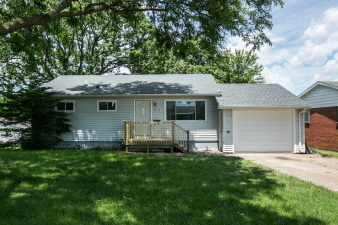 Remodel will be completed and this home will be ready for it's first open house on July 2nd.